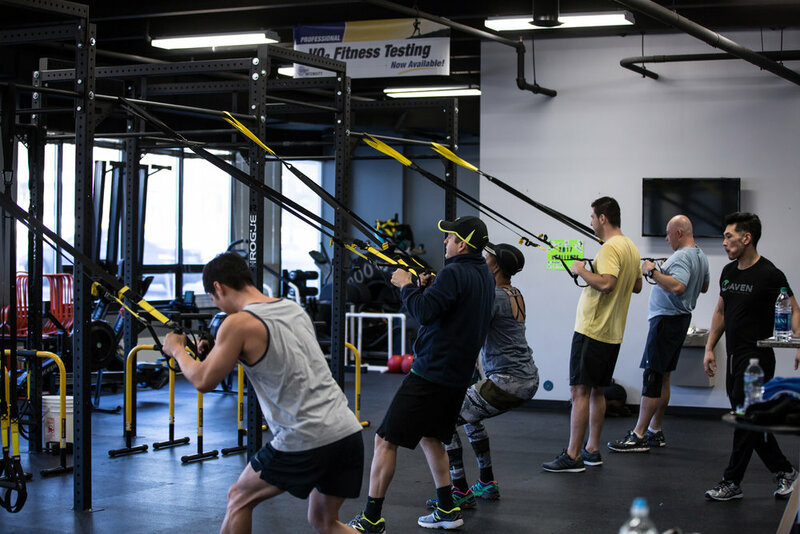 Every Saturday morning, the Maven Center hosts open workout sessions for all fitness levels. Donations of $10 are accepted for the benefit of Zimele. Learn more about Zimele below. Really want to know what the Maven Center's all about? Every few months we host a free event for our community to invite friends and family for a Maven style workout. You'll work up a good sweat and walk-away feeling great. Be sure to check our Calendar of Events for the next scheduled Maven Expo! To confront the root causes of poverty in rural South Africa by empowering women with financial literacy, small business training and life skills to sustain not only themselves, but their families and communities. Join us for a Saturday workout -- any donations are for the benefit of Zimele. Visit their website for other ways to give back. Get involved.